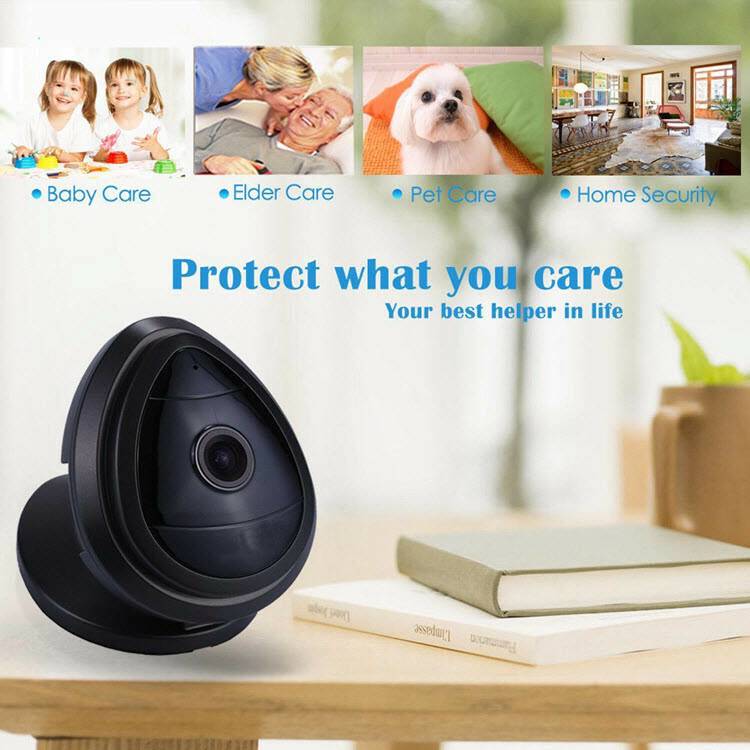 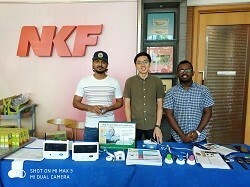 WiFi Security Camera can help you watch your home, baby, elder, pet at anytime and anywhere. 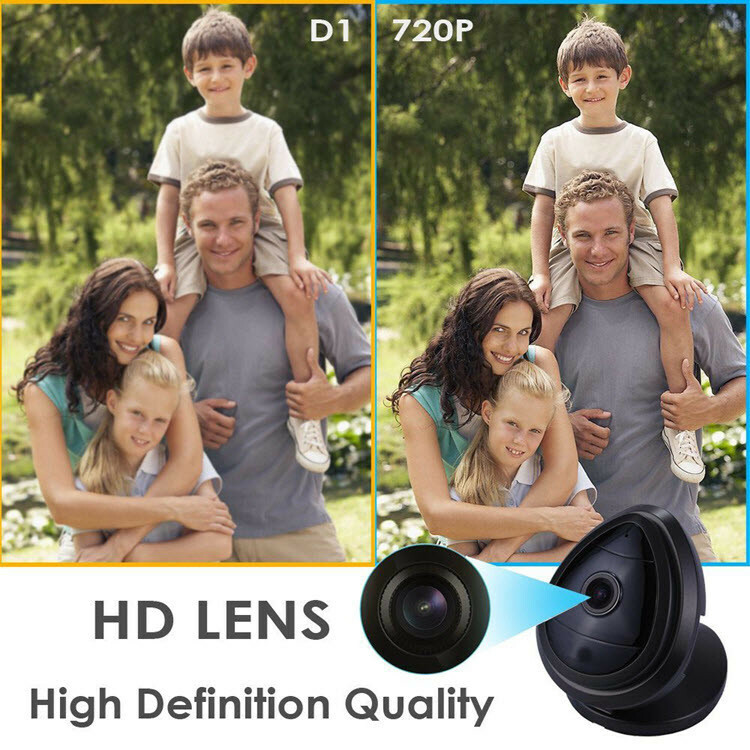 You can see clear images with this high resolution 720P camera. 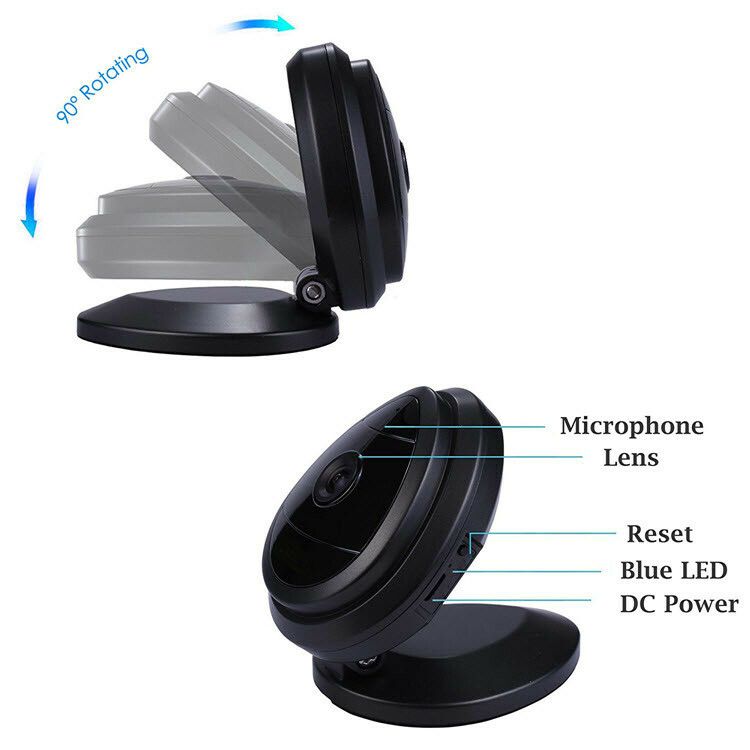 With the audio, you can hear what is happening at your home. 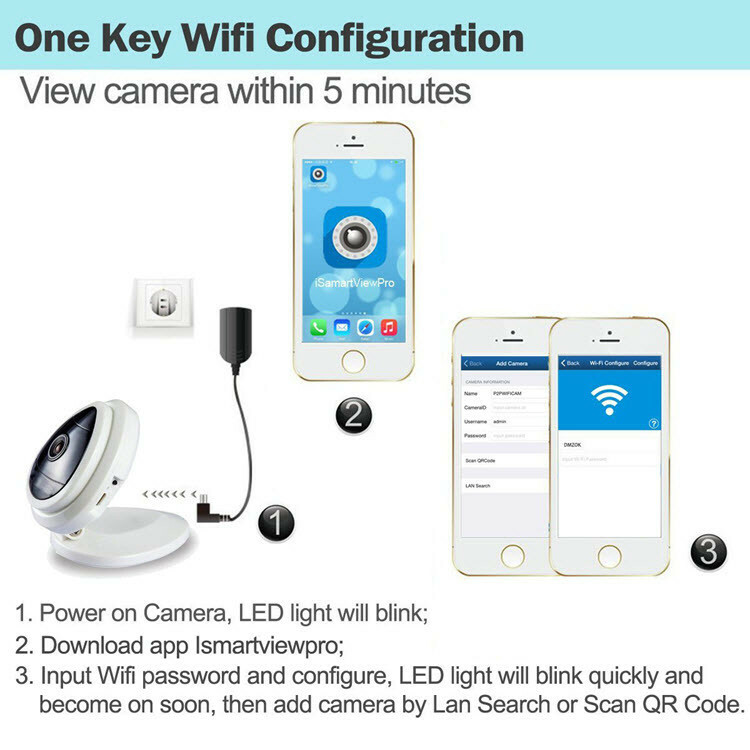 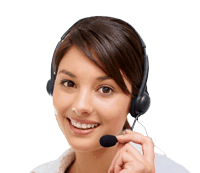 One-Key WiFi Configuration technology and easy mobile app enable easy setup within 5 minutes. 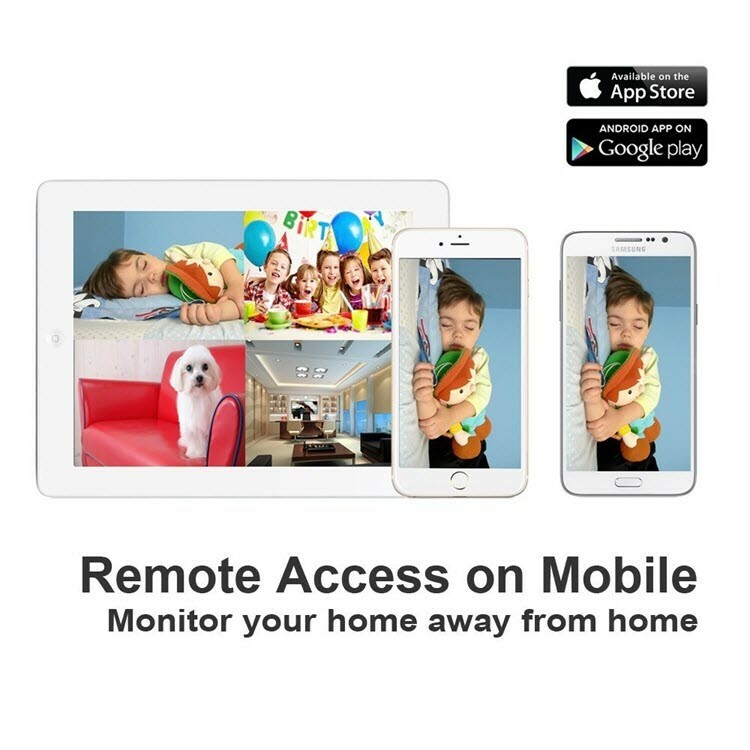 Easy mobile app enables remote view at anywhere, and helps you stay every moment with your family. 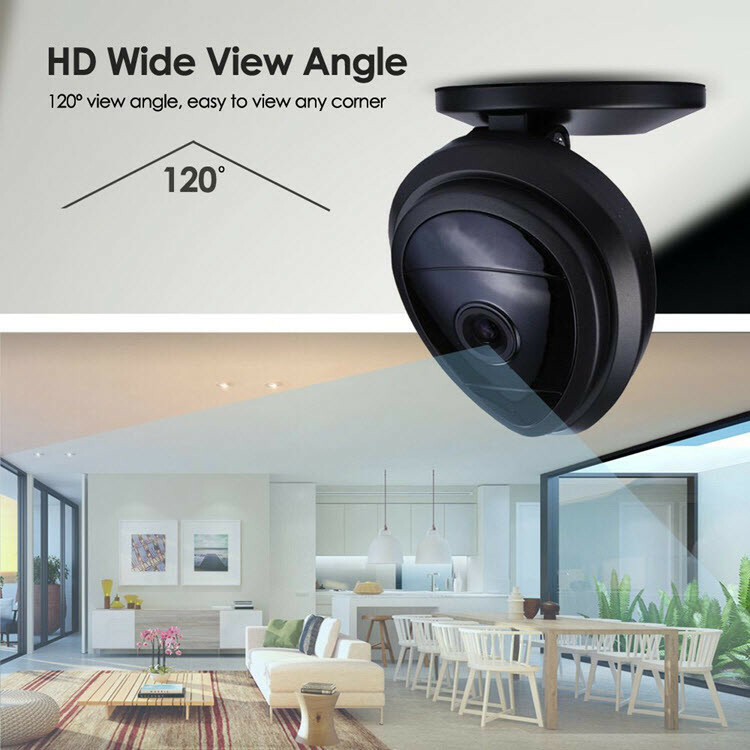 120 degree wide-angle camera with 4x digital zoom helps you watch wider angle of space. 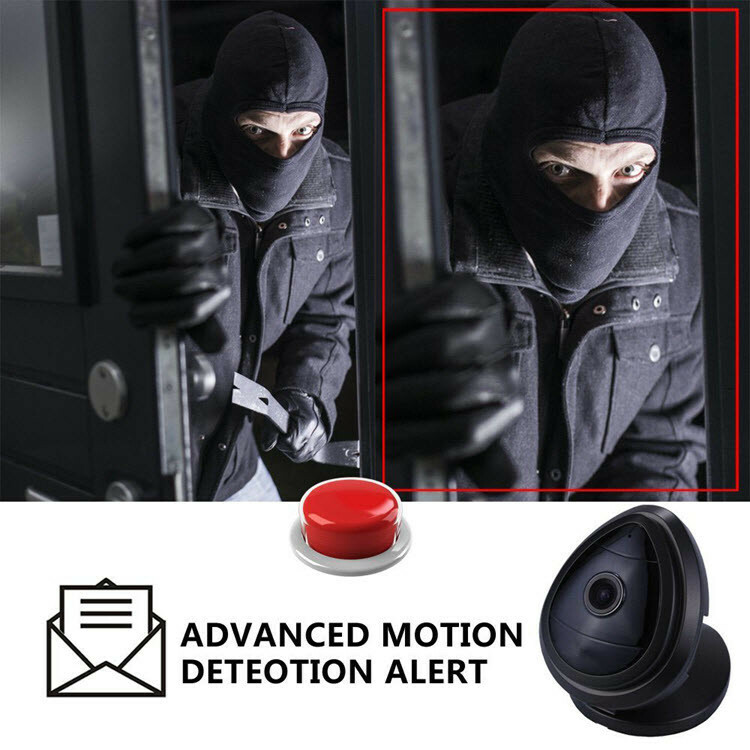 Monitoring every motion by email alerts notification and snapshot. 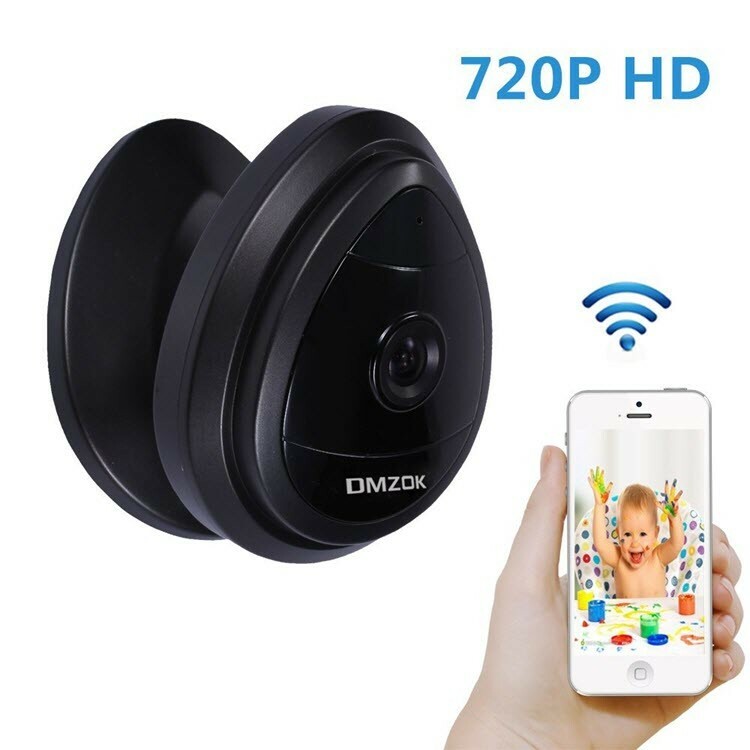 Importance: This camera can only work with 2.4Ghz WiFi router, not 5GHZ.